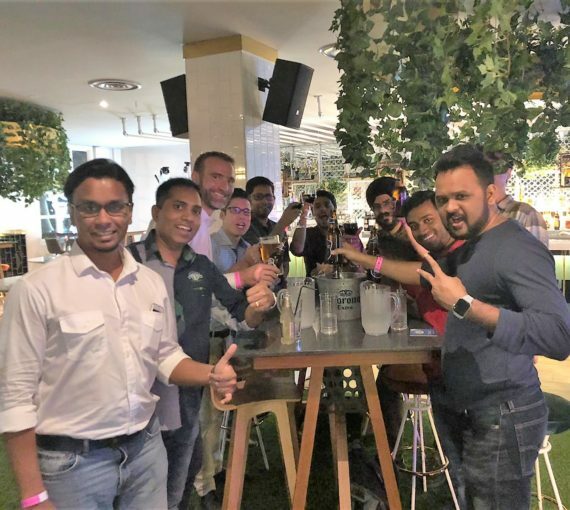 On the very same night as the Swiss team, the Antaes Asia team held its 2019 Kick-Off Meeting on January 11. Meeting in the office allowed us to recap 2018 achievements and to look at 2019 objectives. The rest was a well-deserved relaxing time after an excellent year for the team. Urban mini-golfing, games, drinks, food and lots of fun!